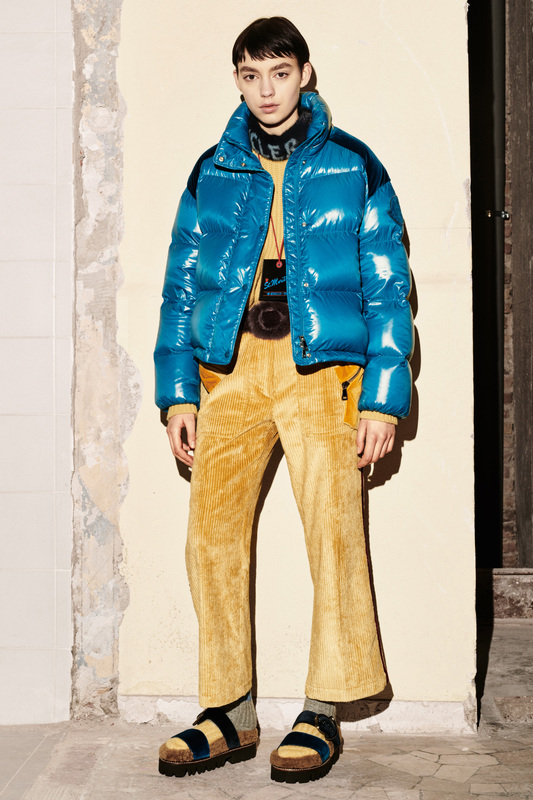 As you finish your Spritz and soak up the last rays of summer, the thought of heading back to the begrudging routine of reality might seem too much to bear. 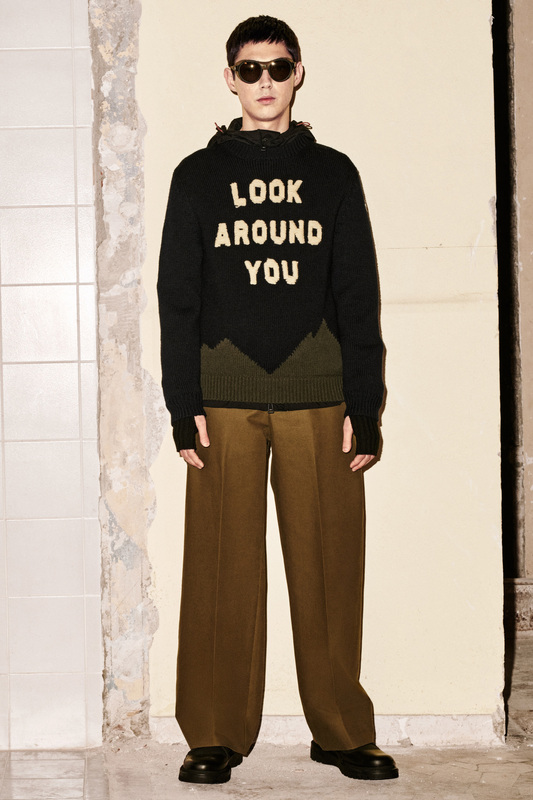 Well my friend, it never is too early to start dreaming about your winter vacation. 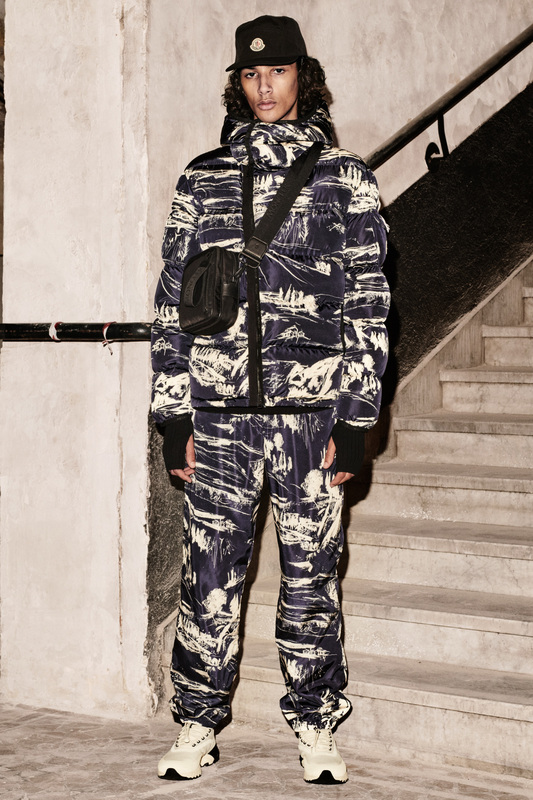 Perhaps a snowboarding trip to the alps of Pyeongchang, or a Trans Siberian adventure through parts unknown, or even eating your way through Europe. 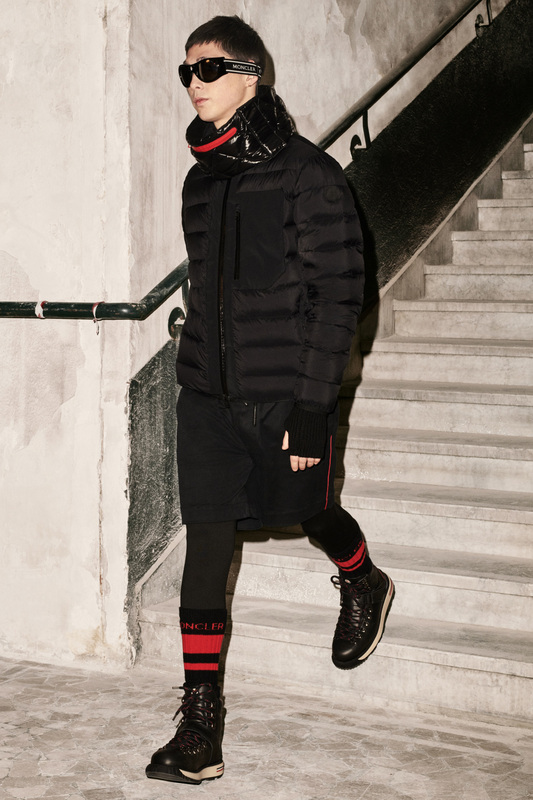 Whatever you fancy, a trusty companion that protects you from the elements is absolutely essential, and no other brand does outerwear that combats the cold quite like Moncler. 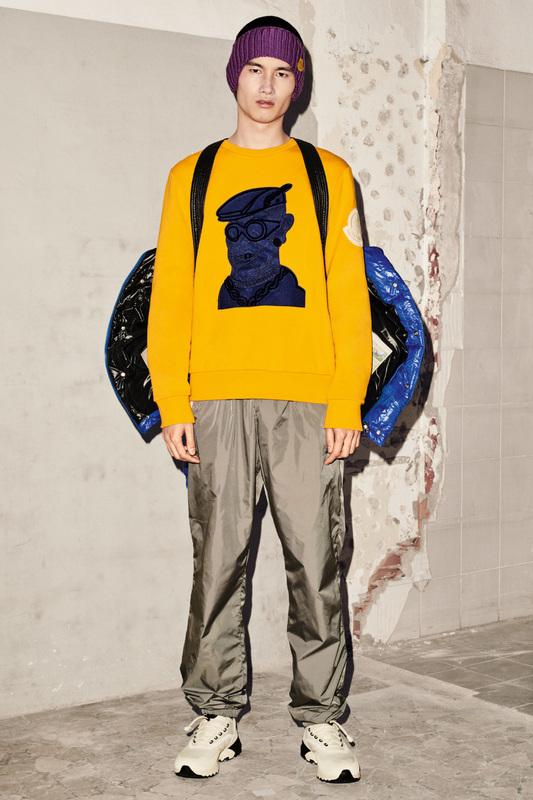 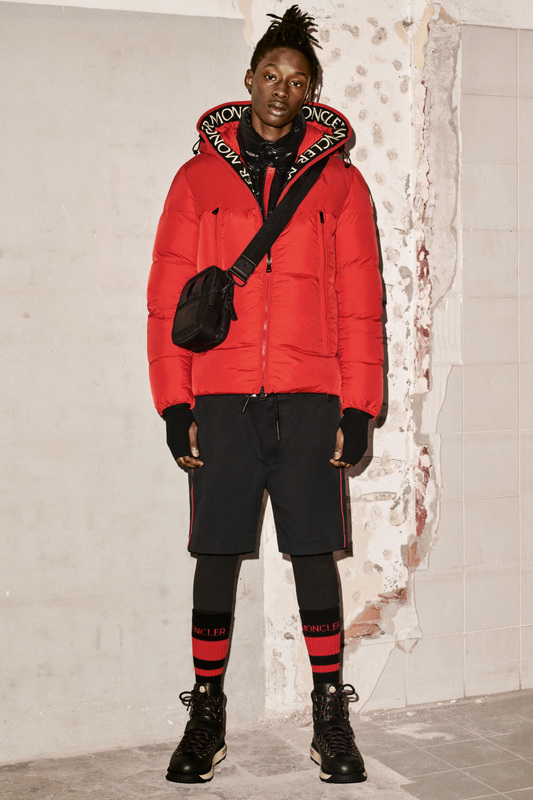 The launch of Moncler Genius earlier this year saw the creation of eight distinct lines that explore various facets of the brand through different creative visions. 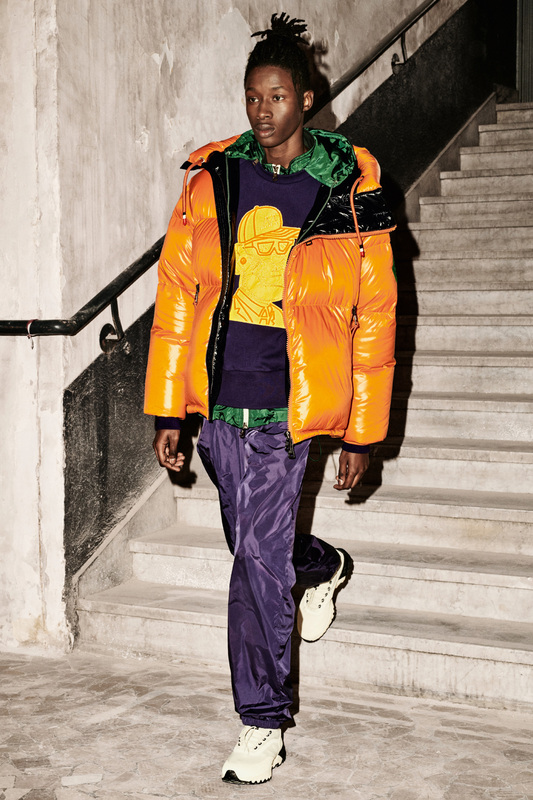 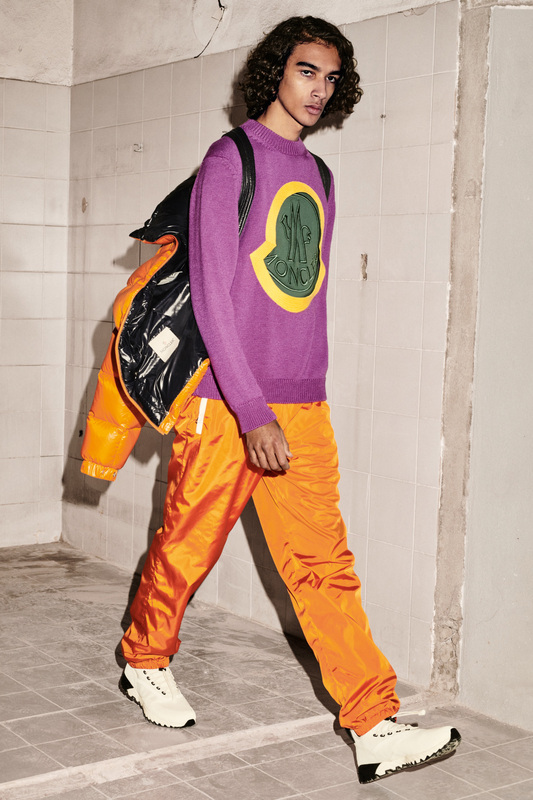 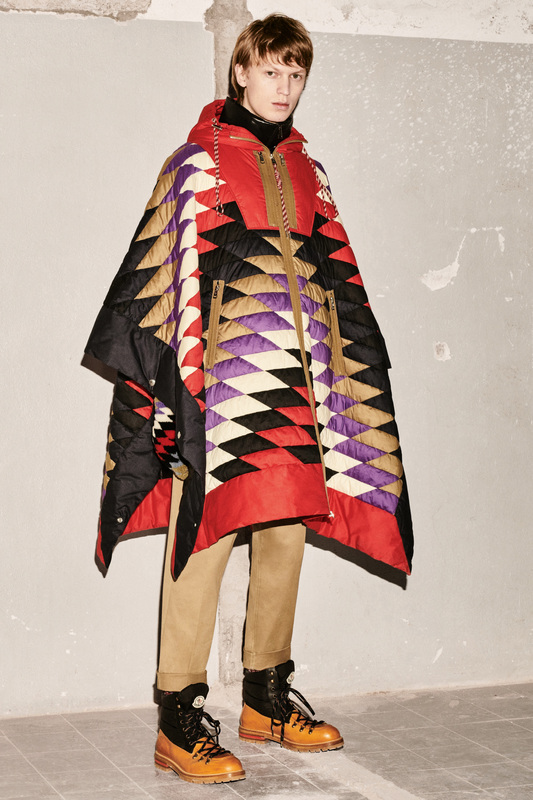 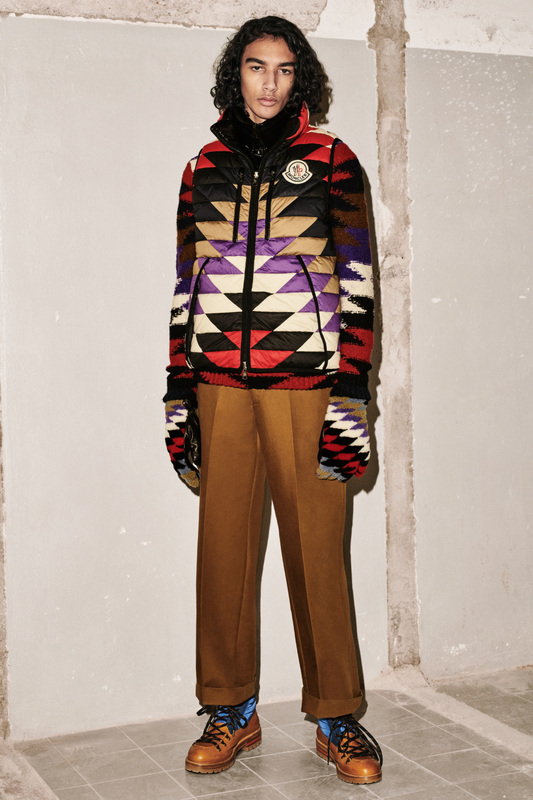 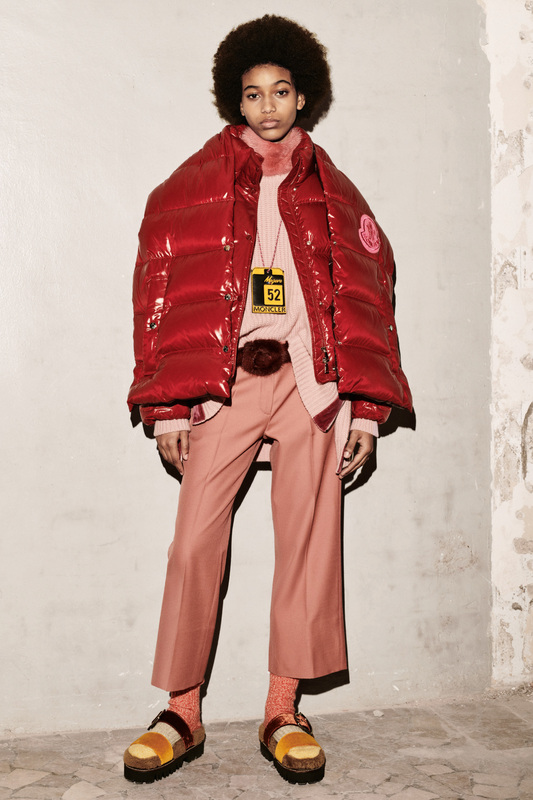 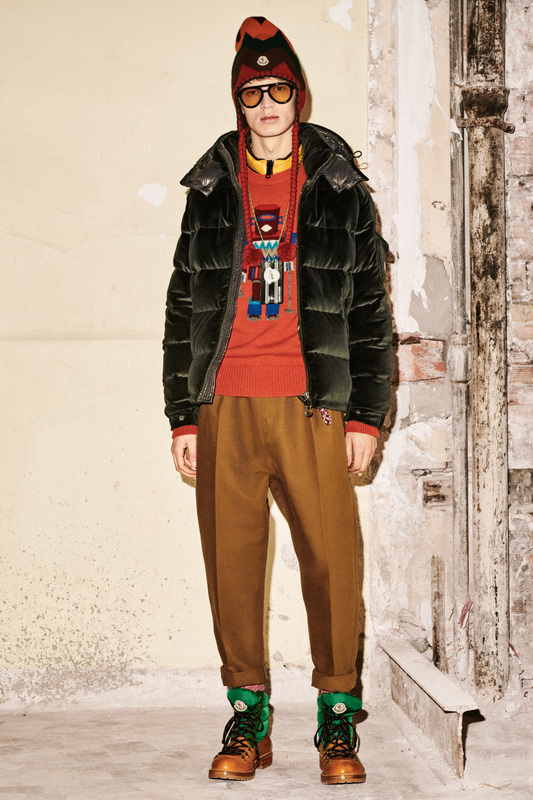 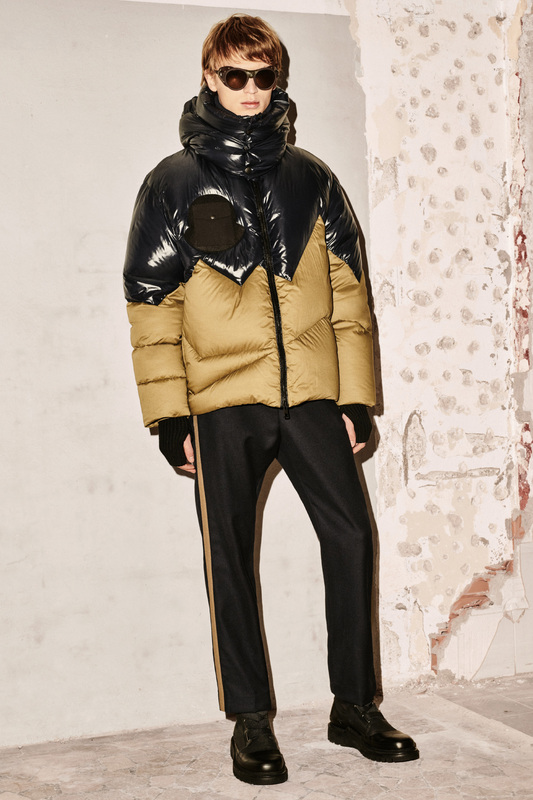 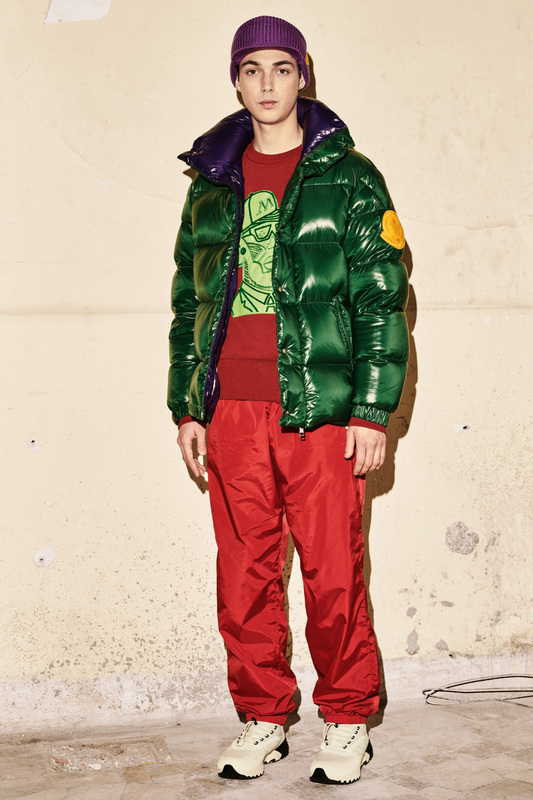 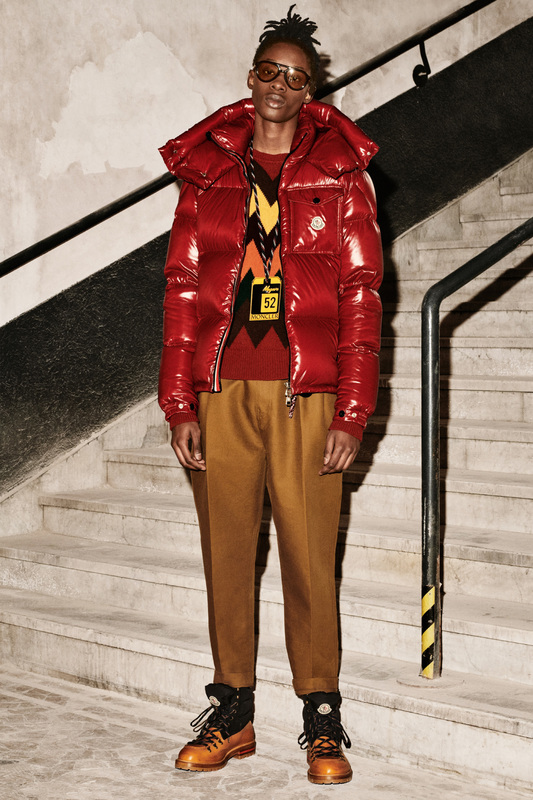 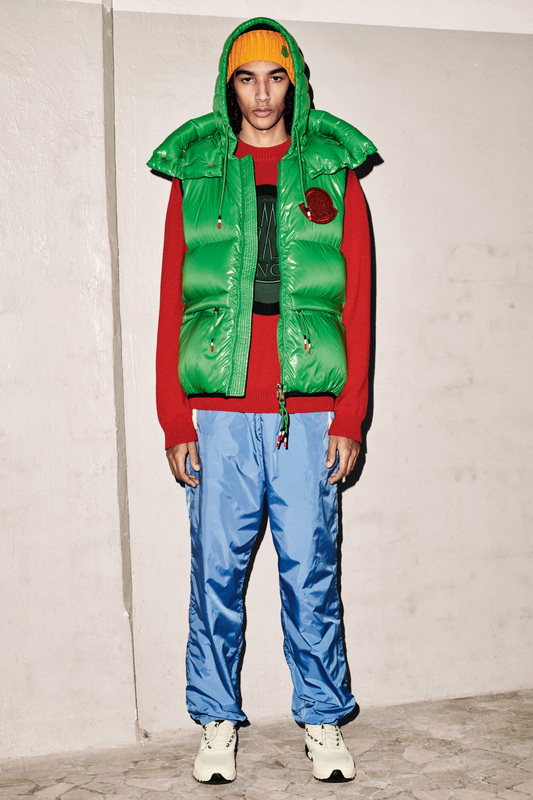 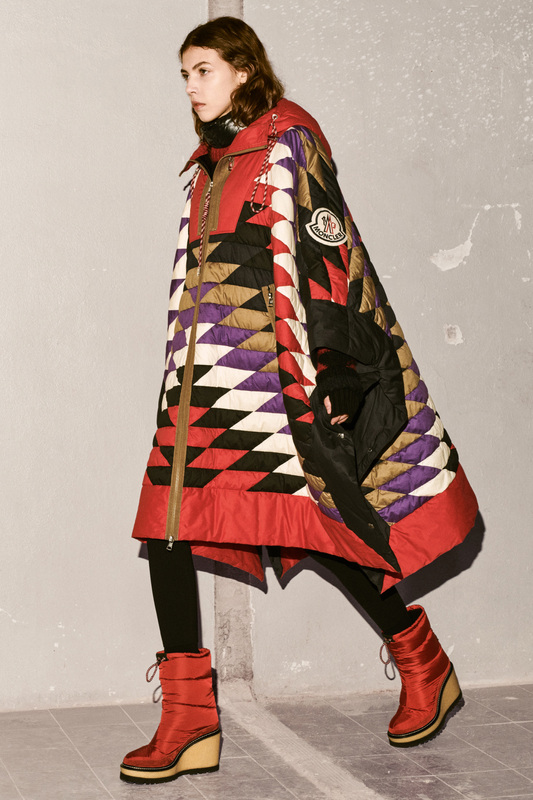 The second line Moncler 1952 dissects the heritage of the label with a reimagining of classic styles energized with bold colour blocking and a fusion of styles. 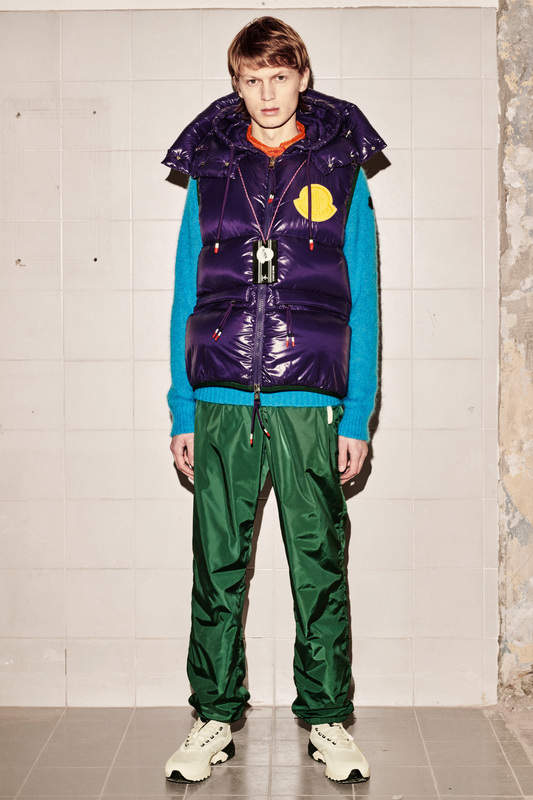 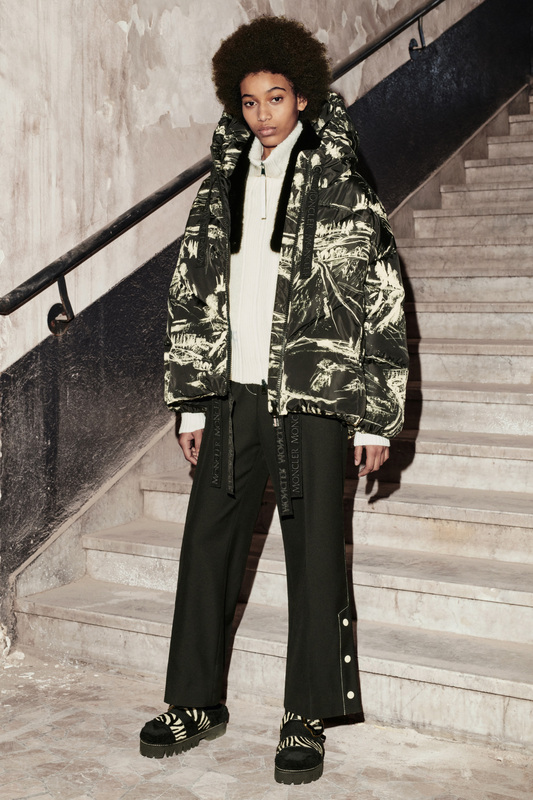 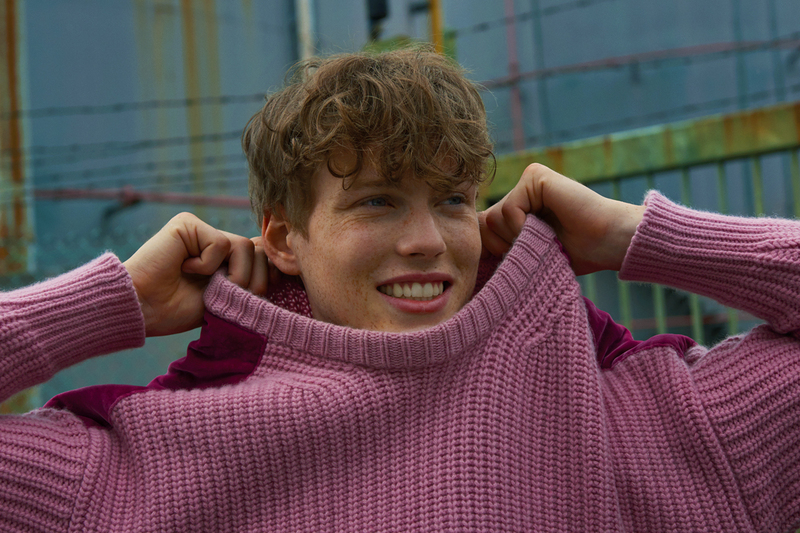 It is a reflection of the times with its youthful outlook and fluid attitude towards dressing. 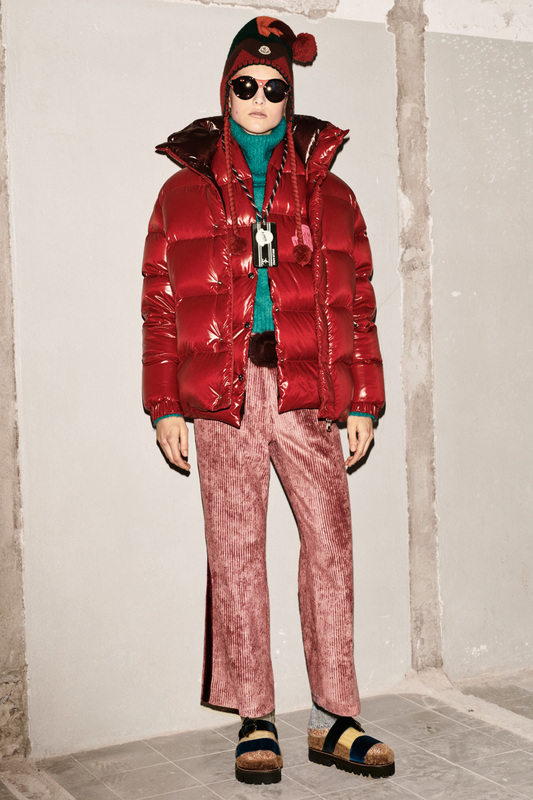 Watch the video above and you might just be inspired to plan for that winter time getaway.